In the description of La Laguna’s excursion, we already said that this city was the old legislative capital. 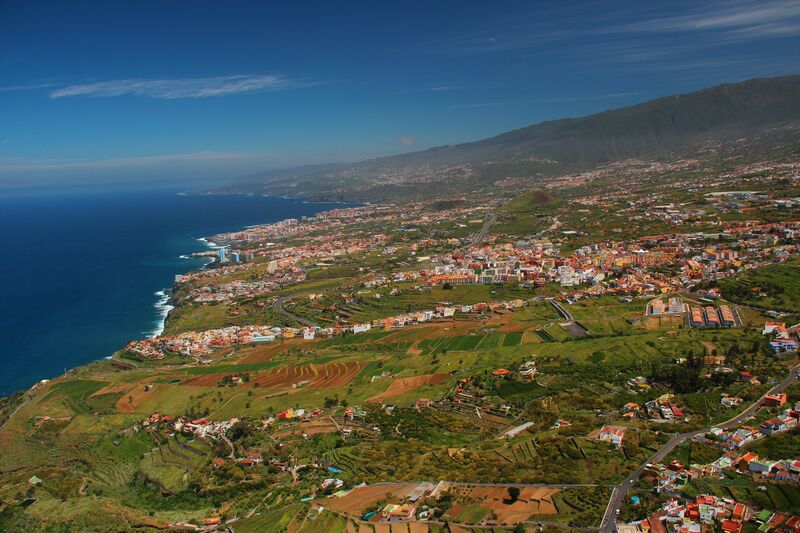 This is true, but we have to mention that the old economic capital of the whole archipelago was La Orotava. The most important landowners of Tenerife lived in this area, and the big old mansions preserved are the proof of this statement. But this is just one of the many characteristics La Orotava has, which is the highest municipality of Spain, and the one with the biggest altitude difference. 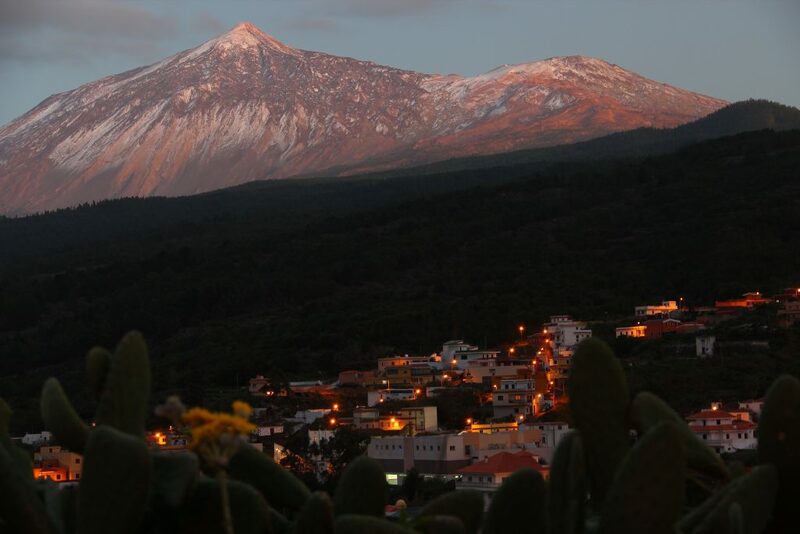 In fact, this is completely normal: El Teide is included in this municipality, so the difference goes from the coast to 3718 meters above the sea level. La Orotava and El Teide have a special link, and this is why in StarExcursions we want to offer you the chance to visit both in the same trip. To achieve this, we have an excursion called La Orotava Tenerife, which includes a final tour through Icod de los Vinos, a small village near this city. The first part of the journey is the visit of Teide National Park. 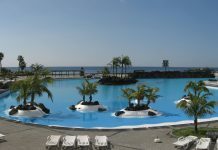 The departure takes place in the south of Tenerife. From there, we will travel to Vilaflor, which is known as the highest of all canary towns. We will visit its small streets and the parish church. After this, we will continue on our way to El Teide. We will access the National Park through Corona Forestal Natural Park, a huge forest that surrounds it. Beautiful landscapes, which combine dryness with the green of canary pines, will be used to understand the geographic characteristics of these mountain territories and their natural singularities. Boca de Tauce is the entry to the National Park itself, but first we will be able to admire another mountain as impressive at El Teide. We are talking about El Pico Viejo (“The Old Peak”), which is 3135 meters high and the second-highest point of the whole archipelago. But the best way to observe these mountains is by watching them together. To achieve this goal, we will drive to El Llano de Ucanca, where geographic phenomena manifest their power of attraction. You will have incredible views of these two mountains at this point of the journey, where you will also find Los Roques de García, a set of rocks very well-known because of their peculiar shape. Once we have admired all of these geographic art pieces, we will continue with our visit through Las Cañadas del Teide. We will stop at Las Minas de San José, which is an old quarry where piedra pómez was obtained (a type of stone very common in the Canary Islands). Nowadays, this quarry is used for very different purposes: when the snow falls at this place, it becomes an improvised ski slope, for the snow is limited and there are not many more options to use it this way. It is time to leave El Teide National Park, and we will do it after we arrive to the visitor center, called El Portillo de la Villa. 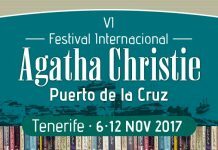 We will drive to the village of La Orotava, the antique town which was presented at the beginning of this text. We have to cross Corona Forestal Natural Park again, but in this case we will observe that the landscapes have changed. This is because this time we are on the north side of the island, where climate and geographic conditions are different and provoke that another kind of vegetation grows. You will find different trees, although canary pine will always be the most abundant. We will drive through the valley of La Orotava before we enter the village itself, which is the main interest of the excursion La Orotava Tenerife. 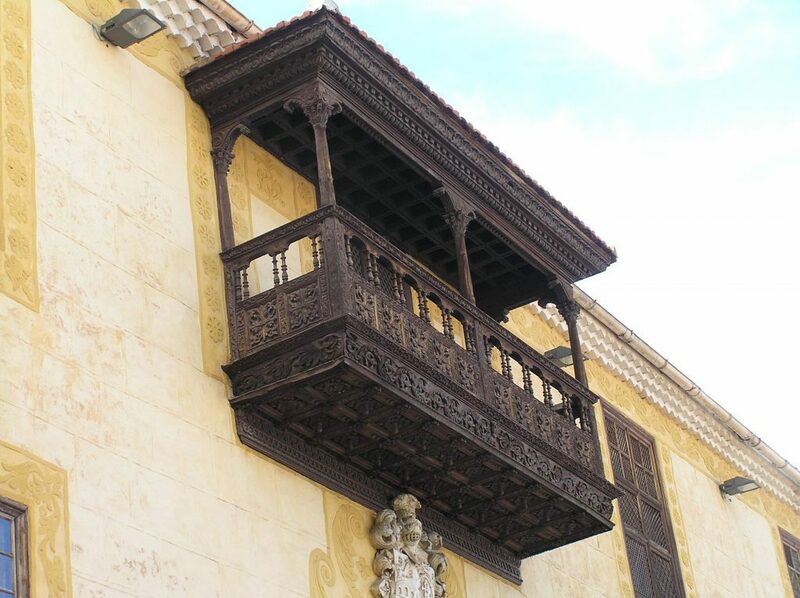 When we arrive, we will be able to discover the mansions mentioned before, which will serve as a reference to study how canary balconies were and the different architectonic styles of that period of time. This union of History and Art was the reason why this town was considered as a National Artistic-Historic Ensemble in 1976. Apart from this, La Orotava has also been included in the Inventory of European Cultural Patrimony Protection, as a Monumental Ensemble. But there is another type of art which is also famous in this region: we are talking about gastronomic art. So, you will be able to taste some “tapas” (small amounts of food), served with a glass of wine of the region, in one of the typical bars of La Orotava. But La Orotava Tenerife does not end here. We are too close to the town called Icod de los Vinos to not visit it. This little village of steep streets, placed in the north of Tenerife, also has old mansions and balconies, as La Orotava does. 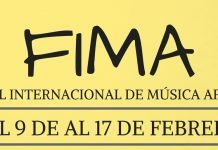 This will of course be one of our interest points, but the most important thing of Icod de los Vinos is nothing referred to its architecture, but to the nature. This town harbors “El Drago Milenario” (The Millennial Dragon Tree), an immense specimen of dragon tree which is 900 years old, the oldest of its species in the whole world. After this visit to the past of the island, we will drive to the south of Tenerife, back to the starting point, where the tours comes to its end. 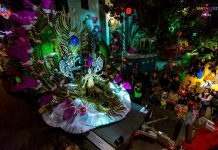 After an 8-hour travel, with La Orotava Tenerife you will be able to say that you know a lot of the many charms that Tenerife has. The excursion is 8 hours long.